Your health records from nearly 80 hospital can be collected so they're viewable on your iPhone. 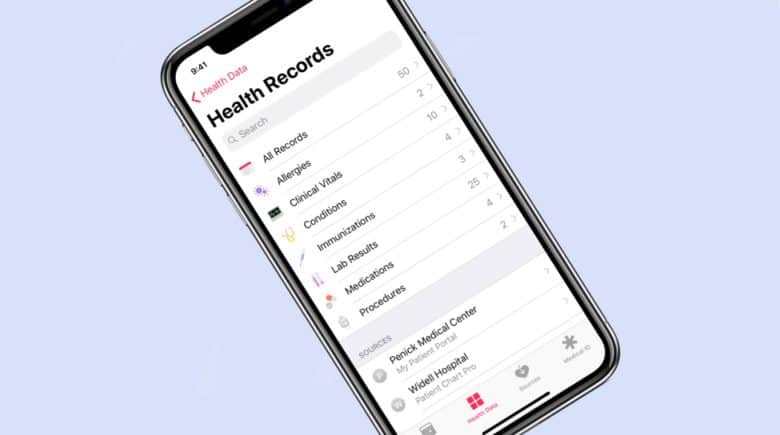 The goal of Apple’s Health Records initiative is to enable iOS users to see their medical history right on their device. Hospitals need to share their data for this to work, and Apple is getting a strong response. When Apple introduced this addition to the Health app in January, there were just a dozen hospitals and clinics participating. That number has grown dramatically in the intervening months. Apple began a push into health tracking after the passing of Steve Jobs, co-founder and former CEO. He was diagnosed with pancreatic cancer in 2003 and passed away in 2011. Apple added the Health app to iOS 8 in 2014. Jobs’ experiences inspired 2015’s Apple Watch and its health tracking abilities. There were 78 entries on Apple’s list of “Institutions that support health records on iPhone” as of August 2. Participants include Adventist Health System, University of Chicago Medicine, and Johns Hopkins Medicine, just to name a few. They include state-wide medical systems, hospitals, and individual doctors. Data available includes immunizations, lab results, allergies, medications, and vitals shown directly in the iOS Health app. Previously, patients were required to collect their medical data from the websites of multiple sources. Apple’s app uses FHIR (Fast Healthcare Interoperability Resources), a standard for transferring electronic medical records. The information is transferred directly from the hospital or doctor to the iPhone, and doesn’t go through Apple servers. “We’ve worked closely with the health community to create an experience everyone has wanted for years — to view medical records easily and securely right on your iPhone,” said Jeff Williams, Apple’s COO, when this feature first debuted in iOS 11.3. It is still in beta now.